With over five years of styling experience Samm is excited to join Spruced. 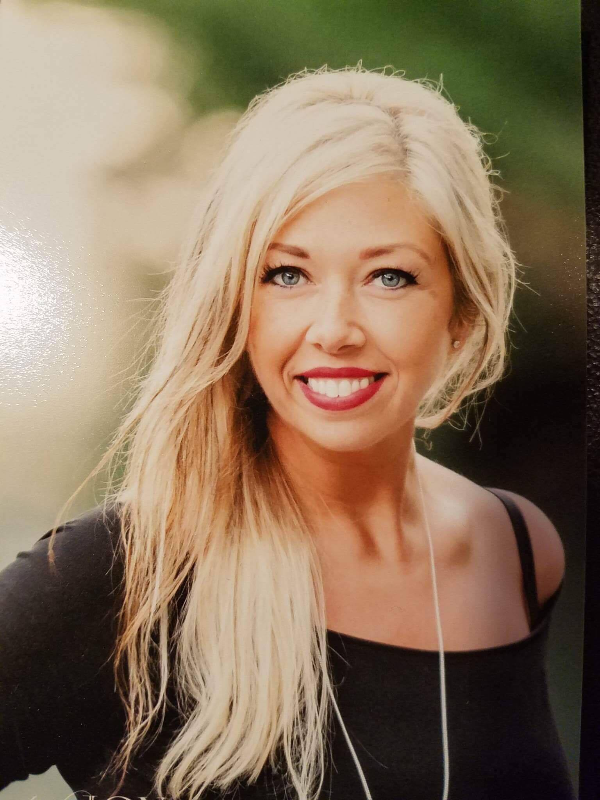 She brings modern, natural, and polished hair coloring, cuts, and styling to each of her clients. Formally trained at Toni & Guy Academy here in Bellingham Samm also brings experience working alongside celebrity hairdressers as well as high profile clients at Juan Juan Salon in Beverly Hills, CA. Notably, Samm worked under Jose Figueroa—stylist to celebrities and creator of the L’Oreal color line—in La Jolla, CA. Throughout her career, Samm has honed a particular interest and expertise in understanding the chemistry behind hair coloring. She consults with each client to develop a unique color profile that best enhances their cut and personal style. 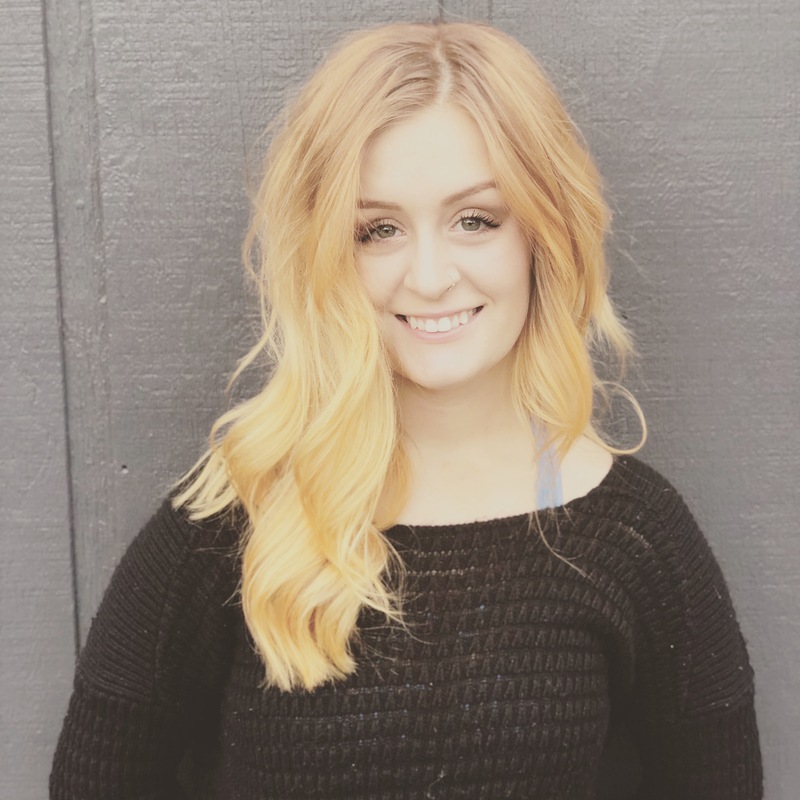 Samm is a Bumble & Bumble certified stylist, and always seeks to continue training opportunities in order to bring the best quality, latest products and techniques to her clients. Staying on top of the latest trends, taking a tailored approach to each client’s needs is essential to Samm’s work, and to ensuring all her clients look and feel beautiful. Amanda has 6 1/2 years of experience doing eyelash extensions. She graduated from the Euro Institute of Skincare in 2010. During her schooling, she completed a course in eyelash extensions and this quickly became her passion. She loves the attention to detail that lashes take to apply and loves to help people feel more beautiful. 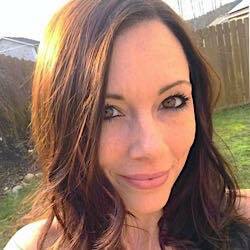 Amanda is a native of Whatcom County, graduating from Squalicum High School in 1999. She moved out of the area to Kirkland for 9 years before moving back in 2012. She loves spending her free time with her 5 year old son. They spend afternoons at the beach, going on adventures and making crafts. She also love to spend time with friends traveling and exploring new areas of the Northwest. Cassidy grew up in Whatcom County, but has lived all over the country the last 9 years. She graduated from Toni and Guy Hairdressing Academy and started her career in hair at a high end spa in Tucson, Arizona. There she continued her education in their cut/color program. She loves every aspect of doing hair, from cuts and fun colors to balayage and tape in hair extensions. She is always trying to keep up with the new hair trends, and loves taking educational classes to keep up with this ever-changing industry. 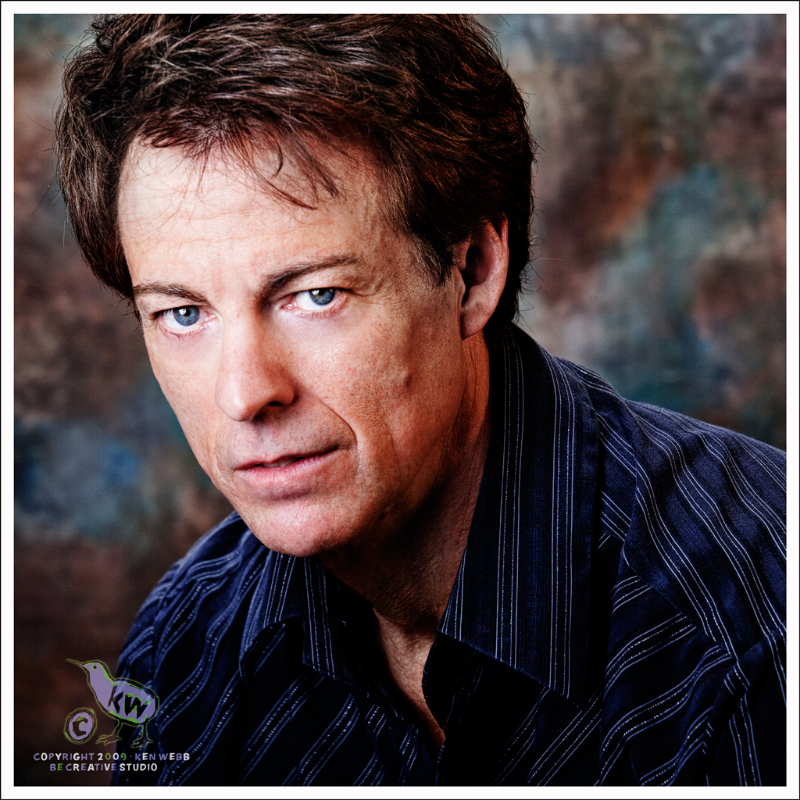 36 years in the industry; Ezell has worked with the giants in European hair such as Vidal Sassoon, Toni & Guy and The grandfather architect of all modern hair cutting "Roger Thompson." Realizing that each haircut requires a genetic based recipe; rather then a tool and technique approach, Ezell set out to unlock the code of deep understanding. A singular roadmap in which to navigate the complexity of individual hair and arrive at a perfect shape every time. Are you desiring effortless simplicity of functionality? Tired of the same old fashion mistakes again and again? The power of artistry is in the individual, not in the scissors, or technique. Not everyone can be a Michael Angelo, Picasso, Baryshnikov, Michael Jordan or Michael Jackson. If you desire perfection in your hairs ability, and a one of a kind look that last long, then Ezell is the artist for you. Say goodbye to dependency on product and tools. Say goodbye in waiting for your hair to finally get to the right length and beauty. Say goodbye to frequent visits costing you more money. Its right the first time, everytime. Hair performance is based upon the power and beauty already present, yet previously unrealized. It is not the taking away of hair, but the utilizing of all the hair presently here. Move beyond limited methods which impede perfect hair. It is not the hair which needs to be discarded, but the systems and techniques. No trends, no archaic molds, no doubt in craft. Hair artistry always one of a kind, which perfectly fits the hair to you, rather then you to the hairstyle. My name is Hannah Hoiby, and I just graduated from Evergreen Beauty and Barber College. I have always had a passion for the beauty industry, and have done hair for friends and family for years. I’ve done weddings, photo shoots, school dances and more. I love our industry so much because I love making meaningful connections with people and hearing their stories; as well as being a positive part in their life by making them feel beautiful. I moved to Bellingham almost 4 years ago. I love this community and look forward to growing my business and making the many faces of Bellingham look & feel beautiful, just as they should. Joanne is a local mother born and raised in Bellingham. Straight out of high school she studied art at Whatcom Community College. She loved art of all kinds but as much as she enjoyed it she didn't see it being her career path. She tried a few different avenues before attending Bellingham Beauty School in 2005. After completing both the cosmetology and nail tech program she realized that nails was her true passion. Nails are now her canvas. She specializes in natural nails, gel polish and nail art. All her work is freehand without the use of stickers or stencils and she loves a good challenge. She offers manicures, pedicures, gel polish, gel overlays on natural nails and freehand nail art design.